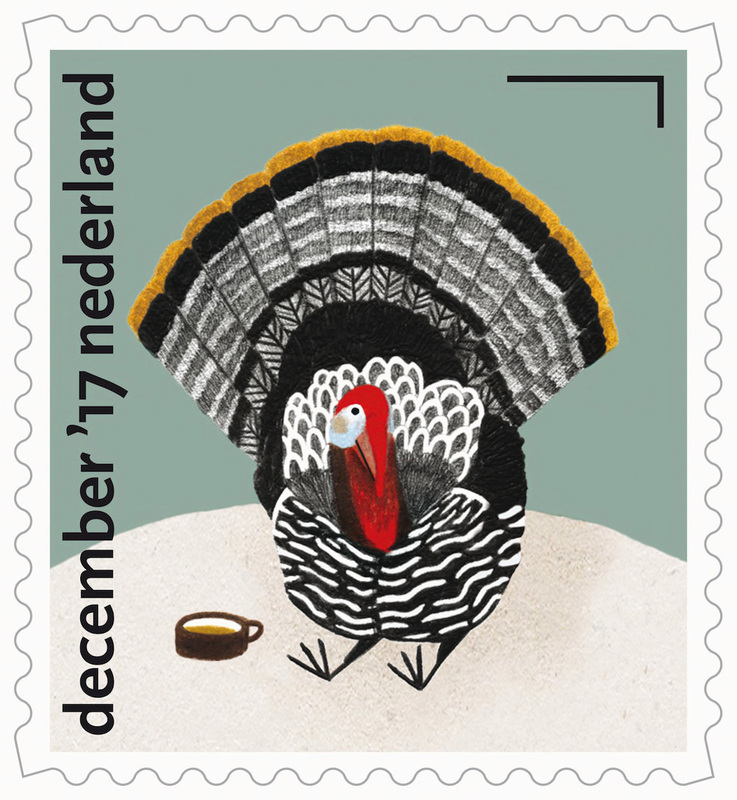 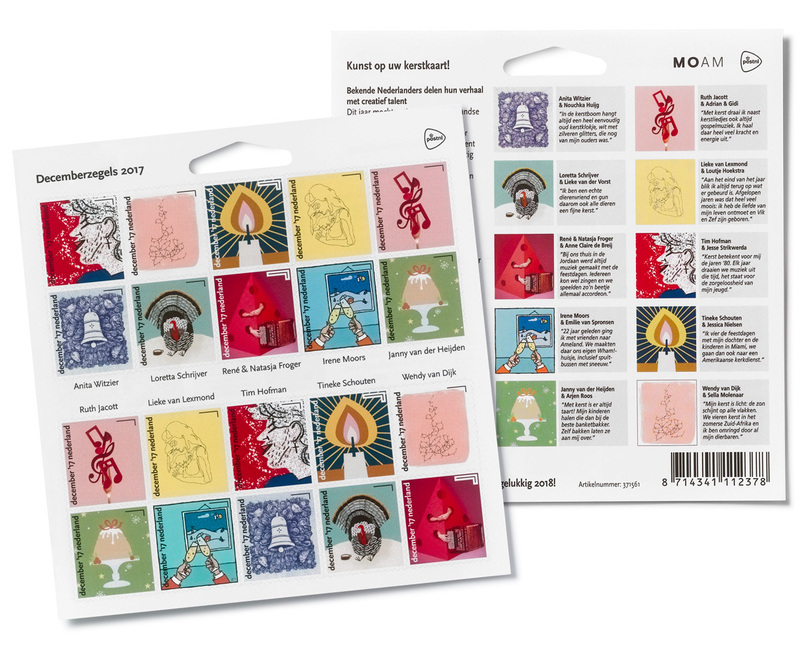 This year I’ve been asked by MOAM to create one of the Dutch December stamps! 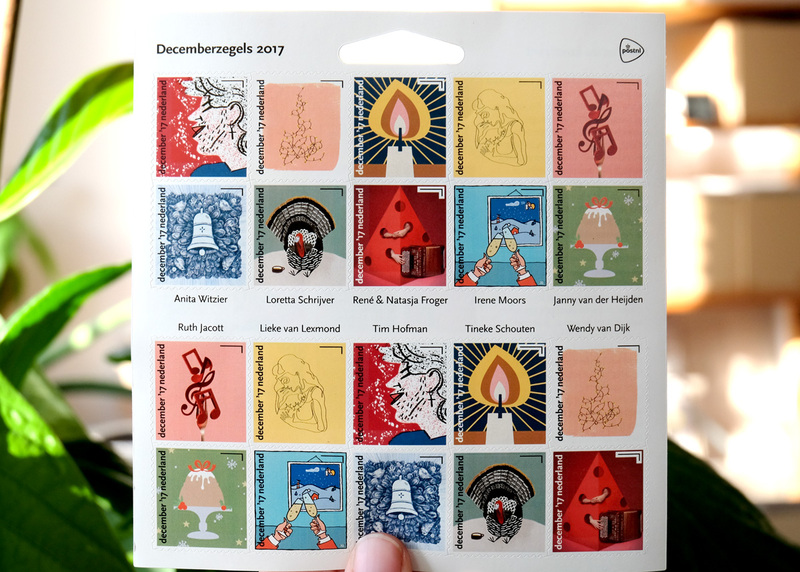 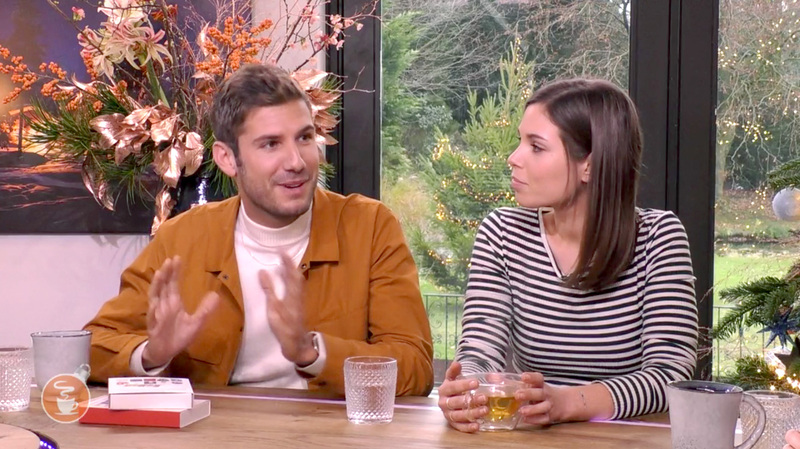 Based on the Christmas stories of ten Dutch celebrities, ten artists have been asked to create a unique stamp and matching postcard for the Dutch postal service company PostNL. 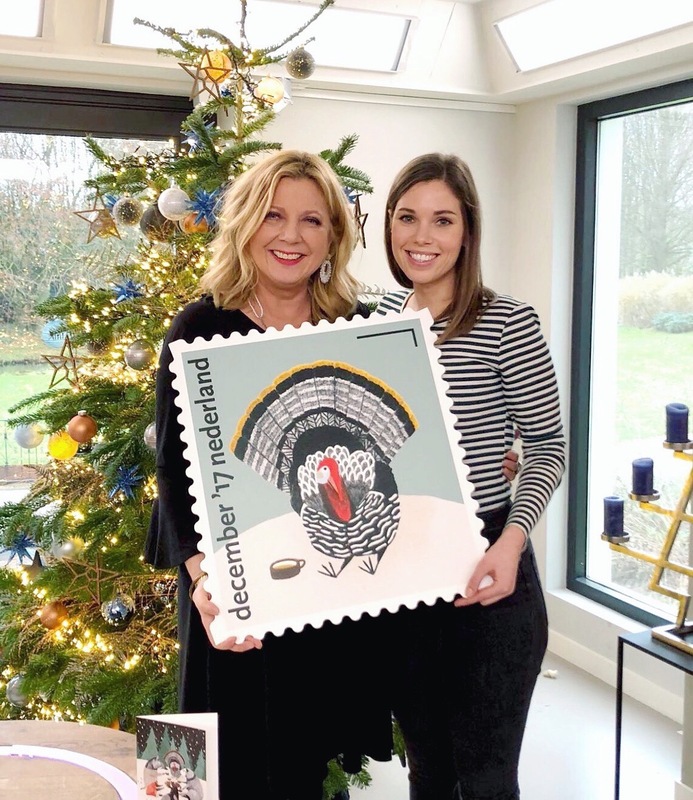 I had the honor to illustrate the story of Loretta Schrijver, she has been a vegetarian ever since Christmas evening 30 years ago. 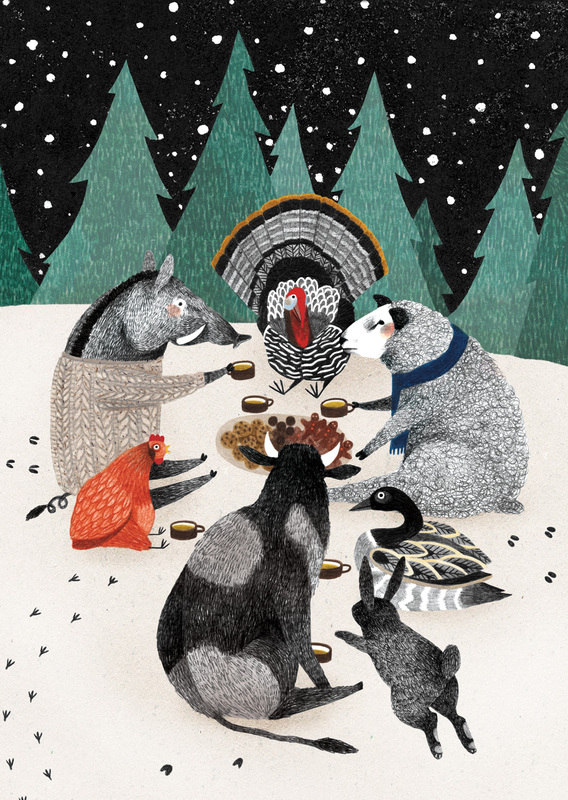 During our conversations we talked about our love for animals and we agreed to share the message; being kind to all animals!